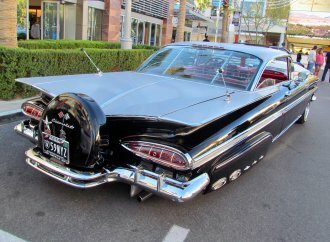 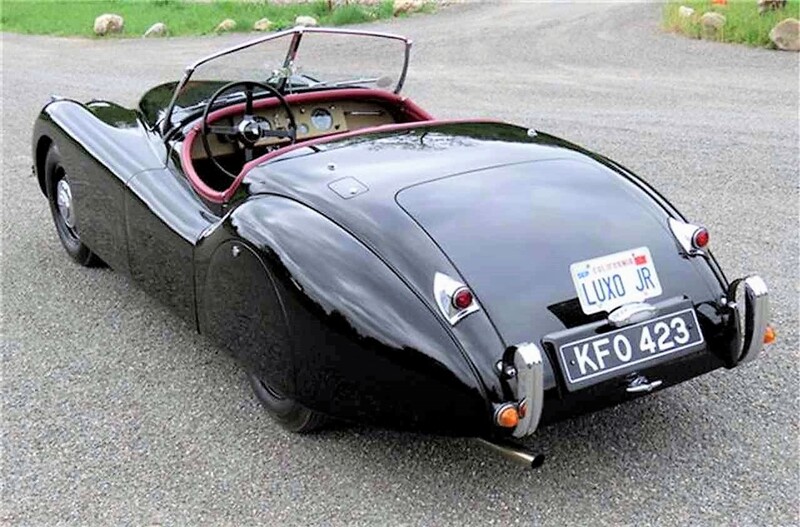 What could be more wonderful than the most-voluptuous of all 1950s roadsters, gorgeously restored and ready to drive? 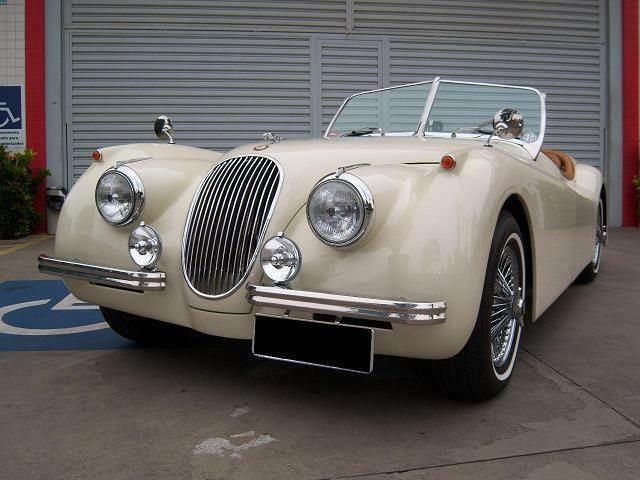 What could be more wonderful than the most-voluptuous of all 1950s roadsters, gorgeously restored and ready to drive? 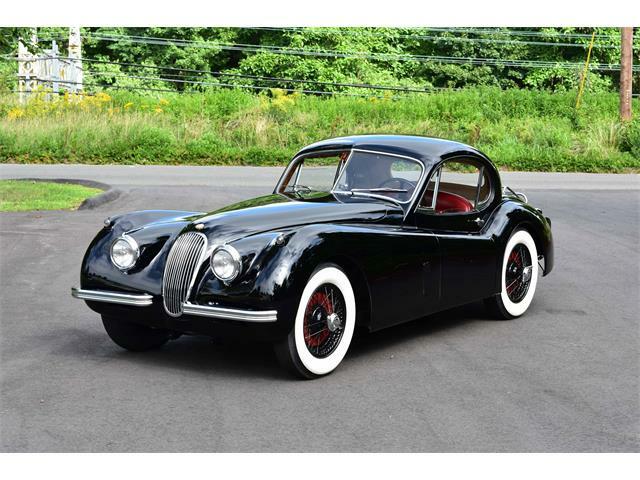 How about one that was owned, driven and loved by the man who created the most-celebrated animated films about cars? 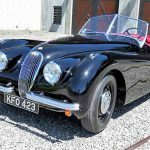 The Pick of the Day is such a roadster, a gleaming black 1952 Jaguar XK 120 properly fitted with spats on its rear wheels and hunkered down in purposeful glory, and formerly owned by John Lassetor, who co-wrote and directed Cars and Cars 2. 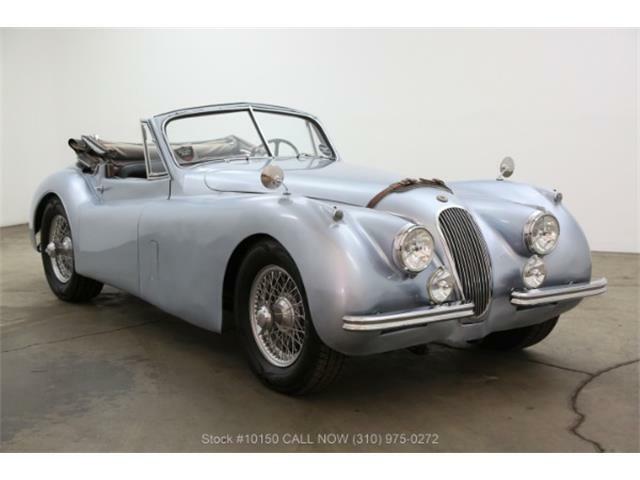 The Jaguar is in excellent condition with its number-matching 3.4-liter dohc inline-six engine, and “runs flawlessly,” according to the Sonoma, California, dealer advertising the XK 120 on ClassicCars.com. 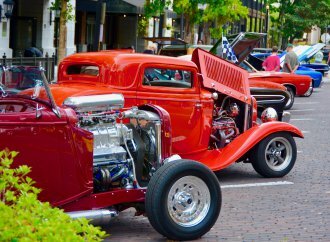 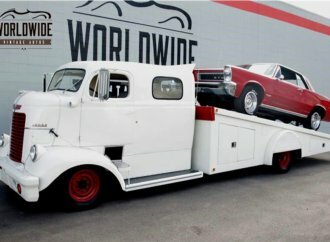 “John Lasseter, two-time Academy Award-winning film director, animator, screenwriter and producer of Pixar, Walt Disney Animation, and DisneyToon Studio, loves cars,” the dealer says in the ad description. 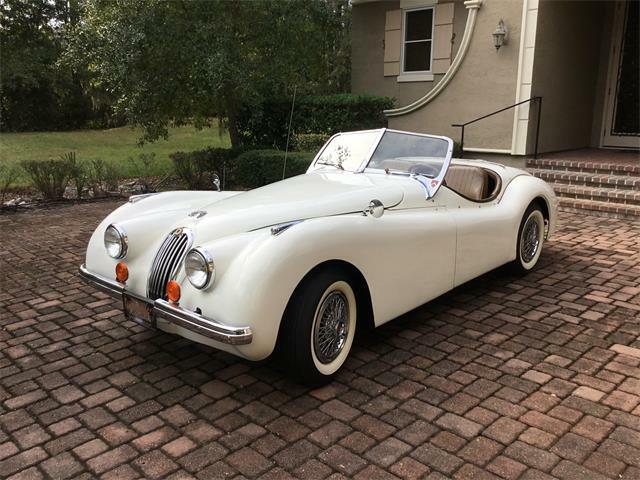 “So much so that he directed and co-wrote the iconic movies Cars and Cars 2 with its personality-laden, thinking and feeling animated cars; one can’t help but wonder if it was inspired in part by his stunning 1952 Jaguar XK 120 OTS (open two-seater). 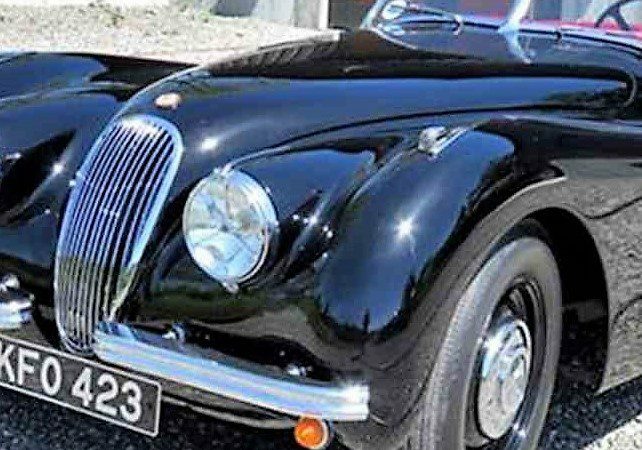 The description goes on to describe how Lasseter discovered the Jaguar while on a trip to England, where it had received a “five-year, comprehensive frame-off restoration” by a marque specialist in Bedford. 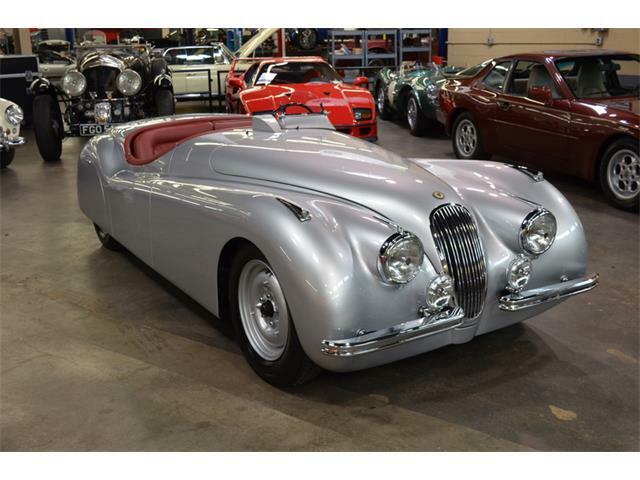 Built on September 17, 1951, the left-hand-drive Jaguar was originally exported to the United States, then taken back to the U.K.
Lasseter returned it to the U.S., where it has been kept in a climate-controlled facility at his northern California wine-country home, professionally cared for and maintained in ready-to-drive condition, the dealer says. 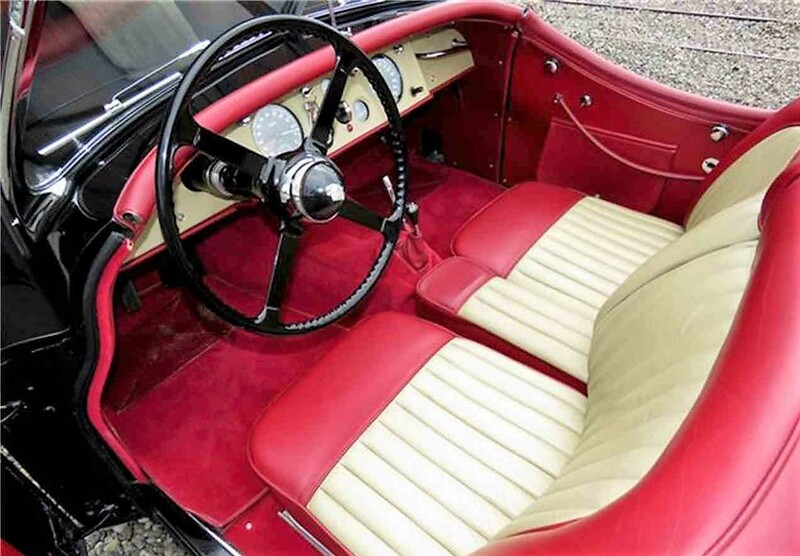 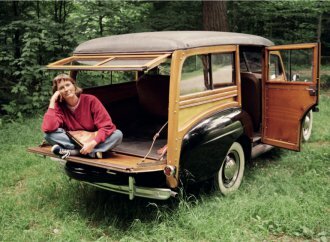 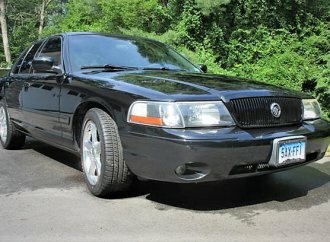 “The proper and rare two-tone red-and-tan leather interior is in fabulous condition, invitingly comfortable and soft to the touch,” the ad says. 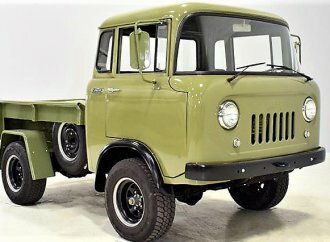 “The glass, gauges, door and kick panels, along with the Wilton rugs, look superb with little or no wear and perfect, proper fitment. 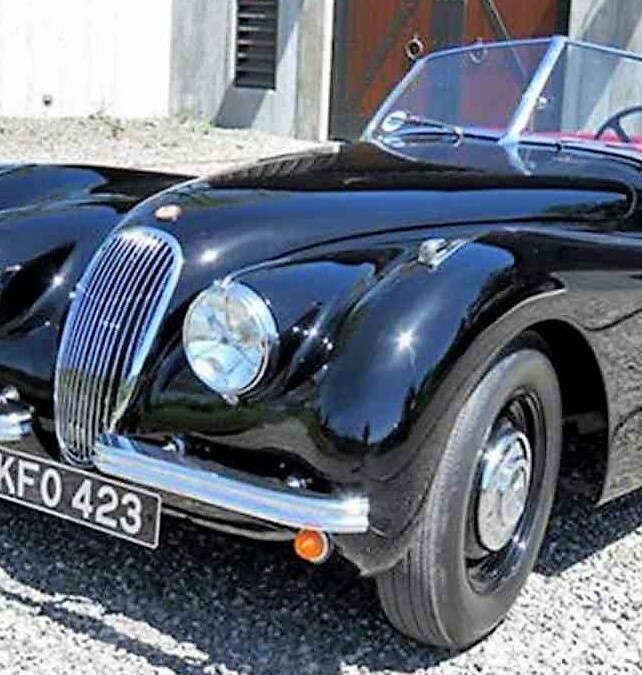 The left-hand-drive XK 120 was originally exported to the U.S. 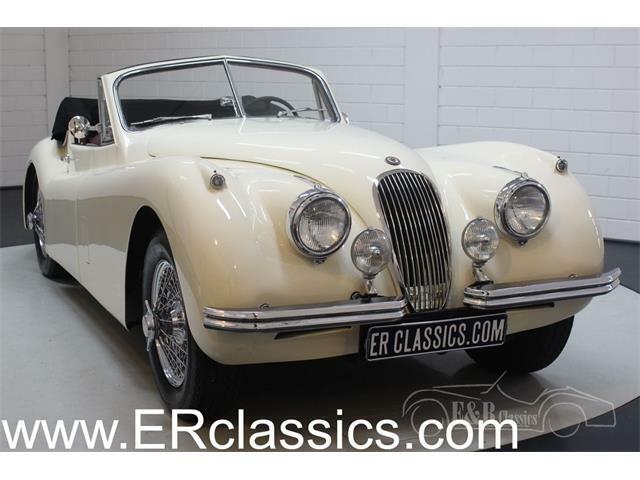 The Jaguar does seem splendid in the extensive gallery of photos with the ClassicCars.com listing, the paint and bodywork looking about perfect. 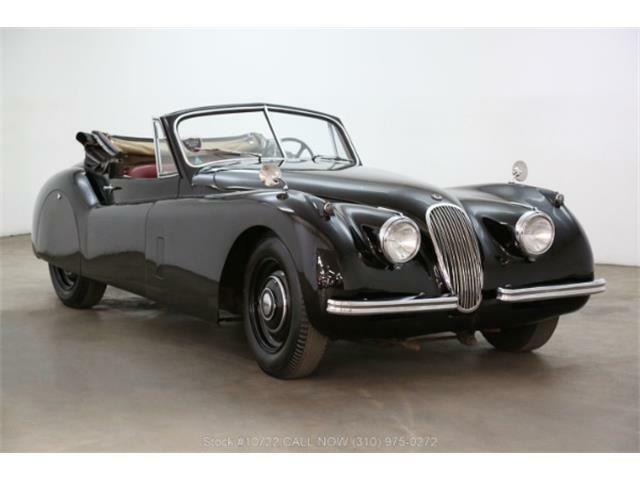 While the $112,500 is certainly real money, it seems like a striking bargain considering the perfect-condition claims for the Jaguar and its solid celebrity provenance. 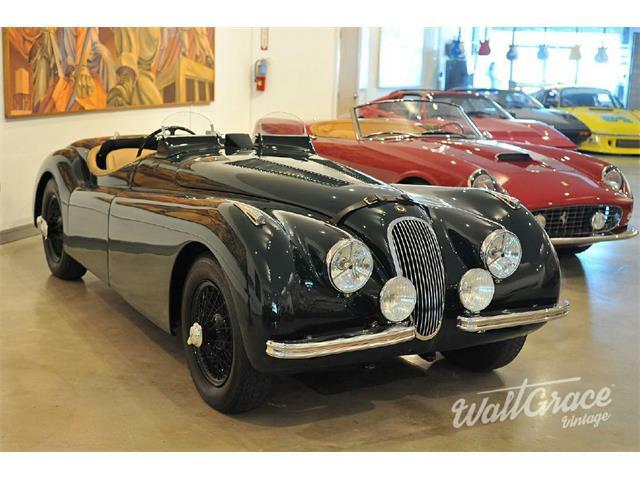 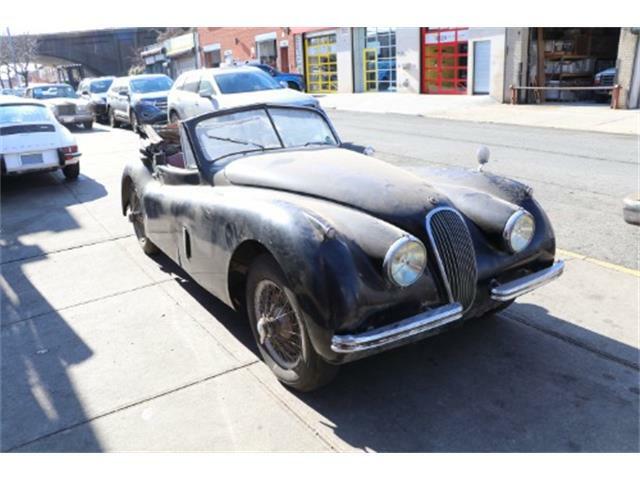 That’s besides the fact that an XK 120 is a great collector car in its own right. 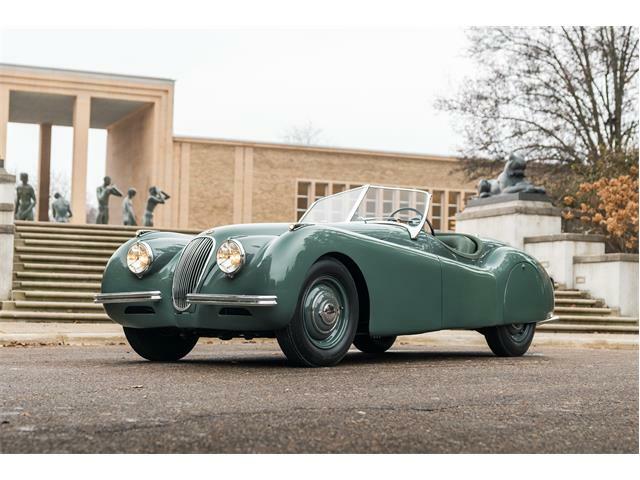 “This is a rare, once-in-a-lifetime opportunity to own a beautiful, investment-grade Jaguar XK 120 with a very unique and special history,” the seller concludes.